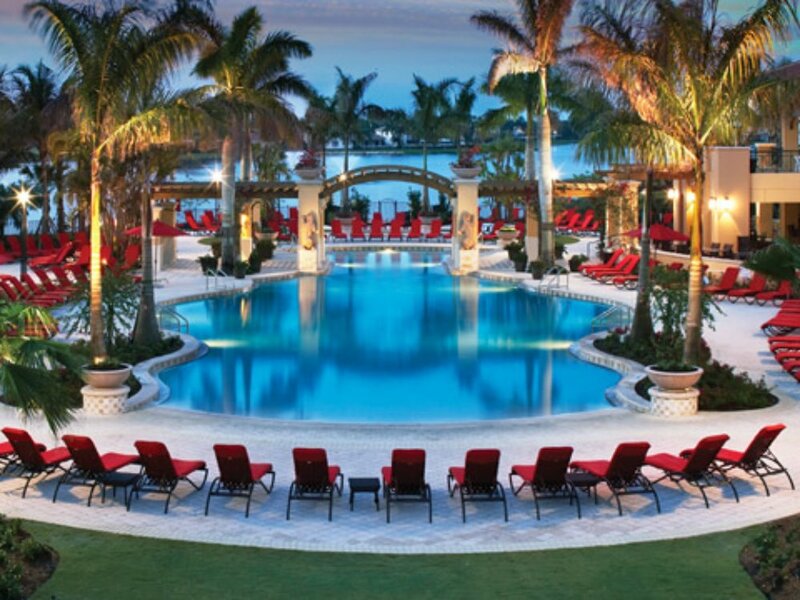 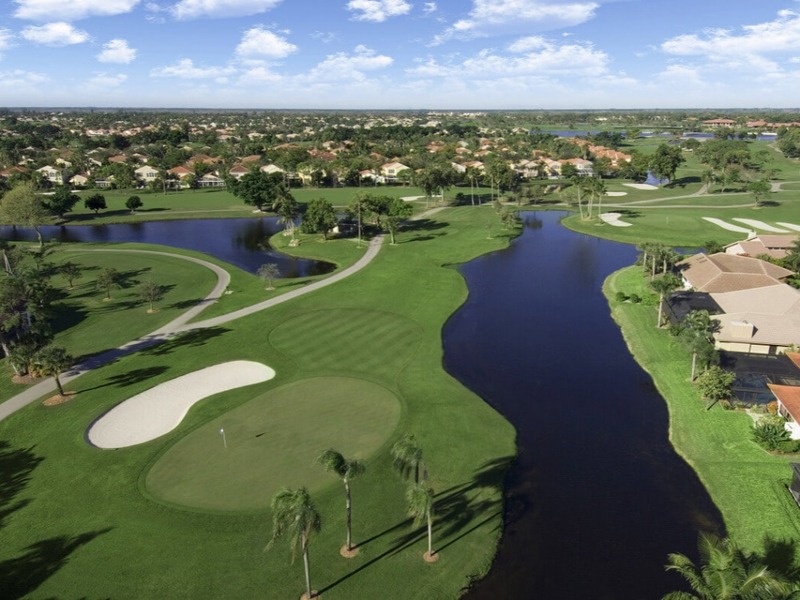 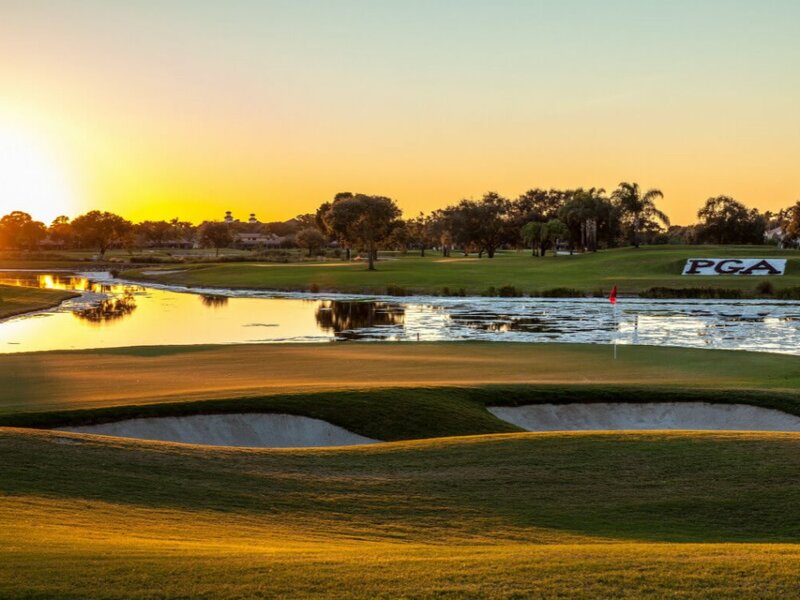 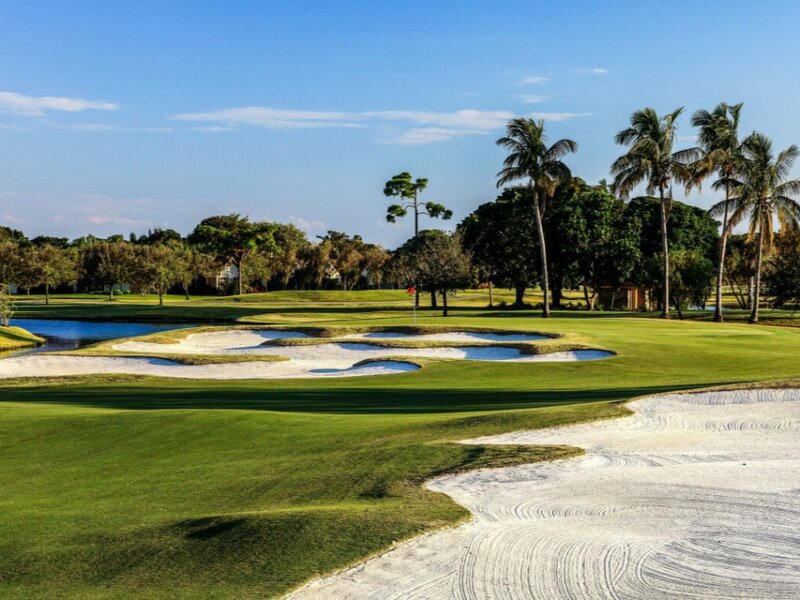 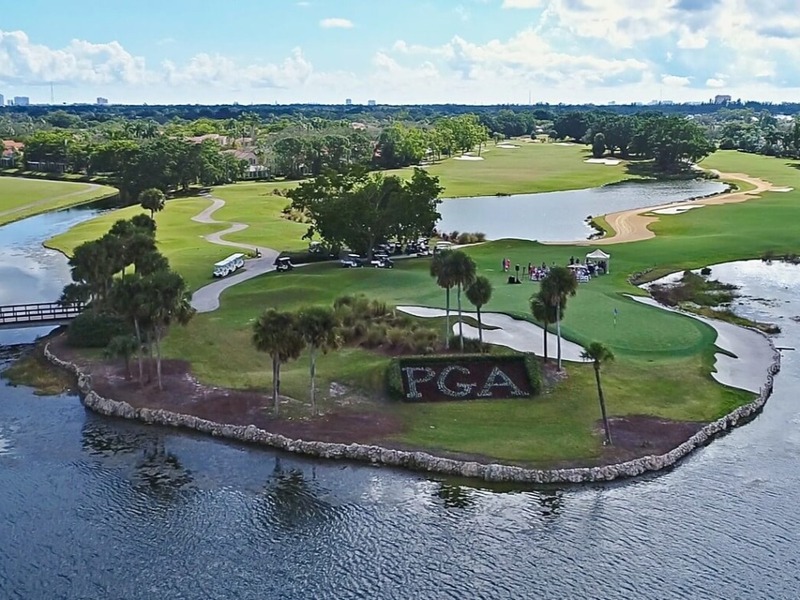 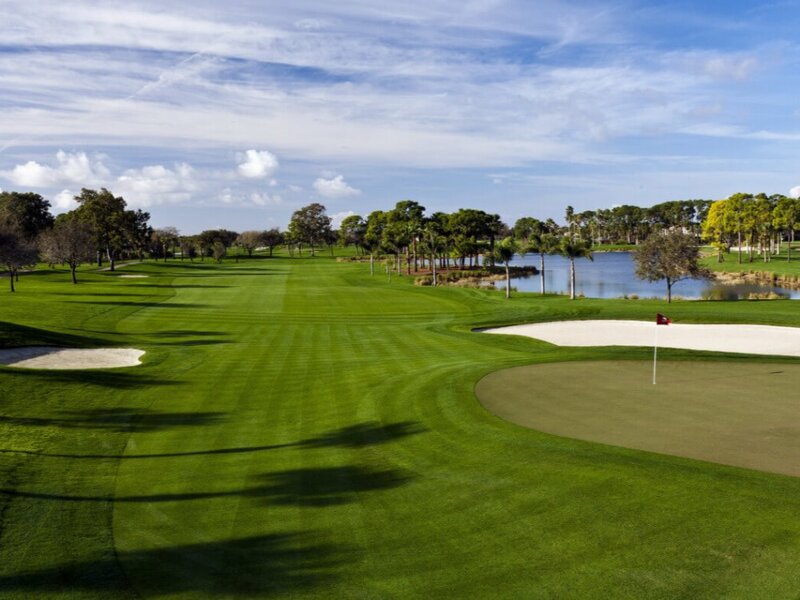 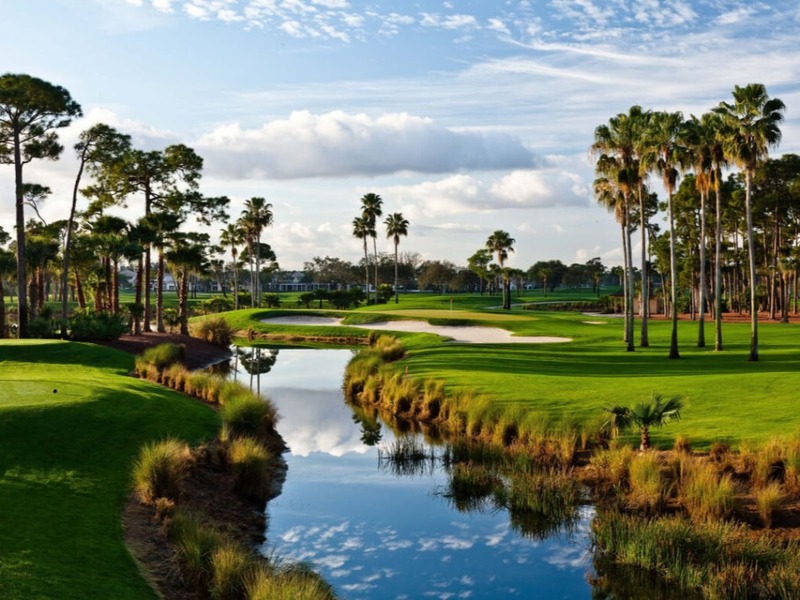 You will be residing at PGA National Resort,( home of The Honda Classic) in Palm Beach County, Florida. 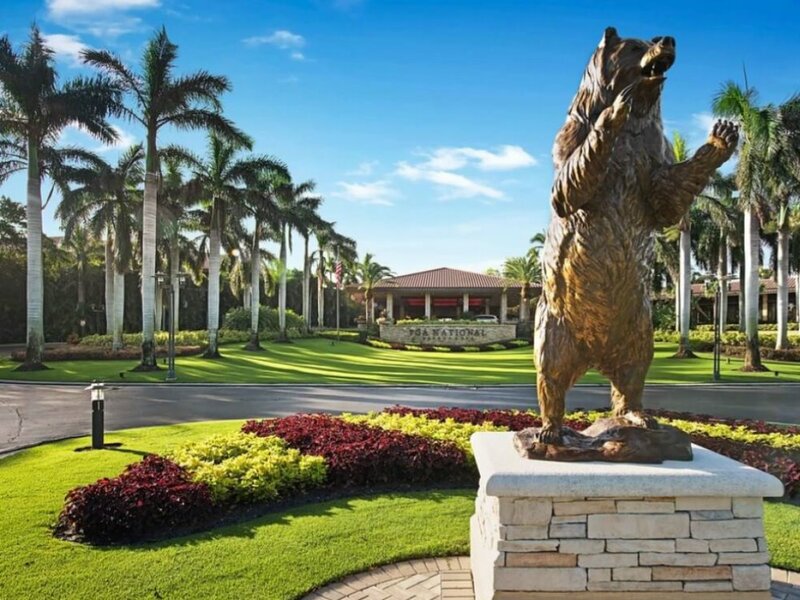 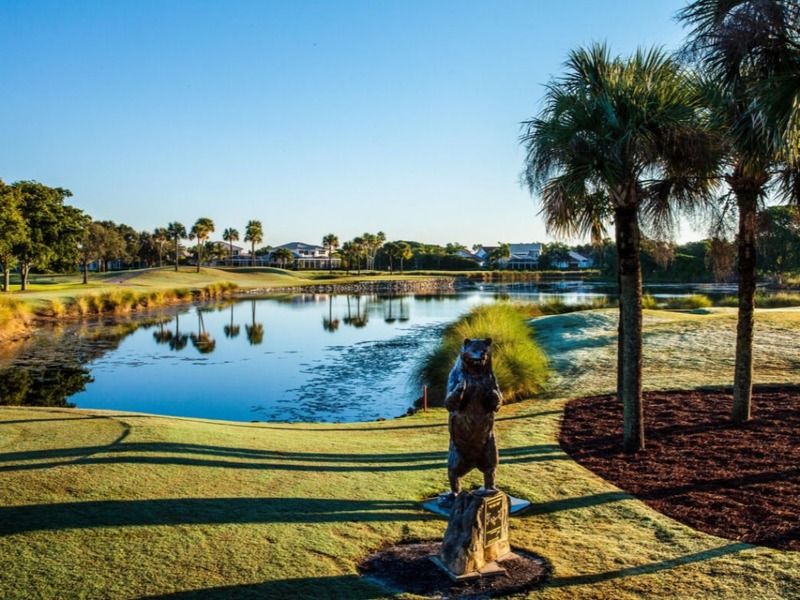 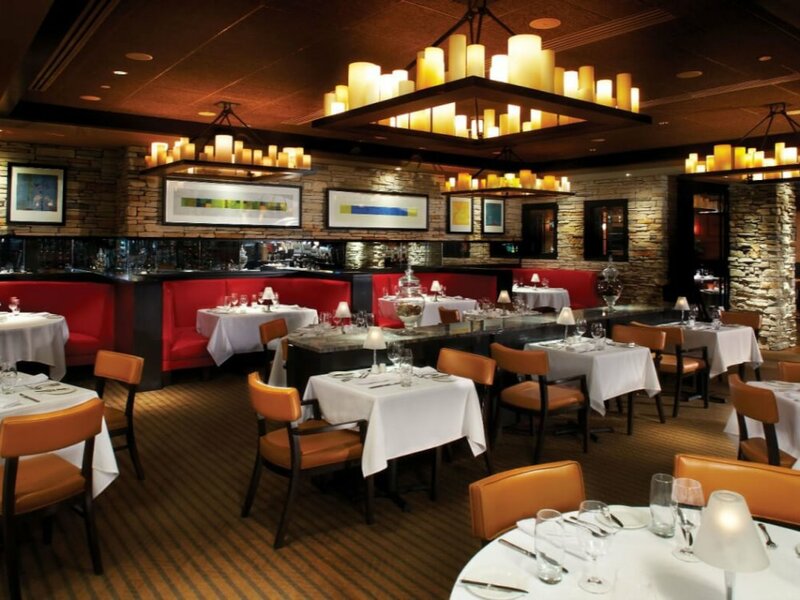 Your recovery team will come to you and you will enjoy luxury accommodations, fine dining and playing championship courses. 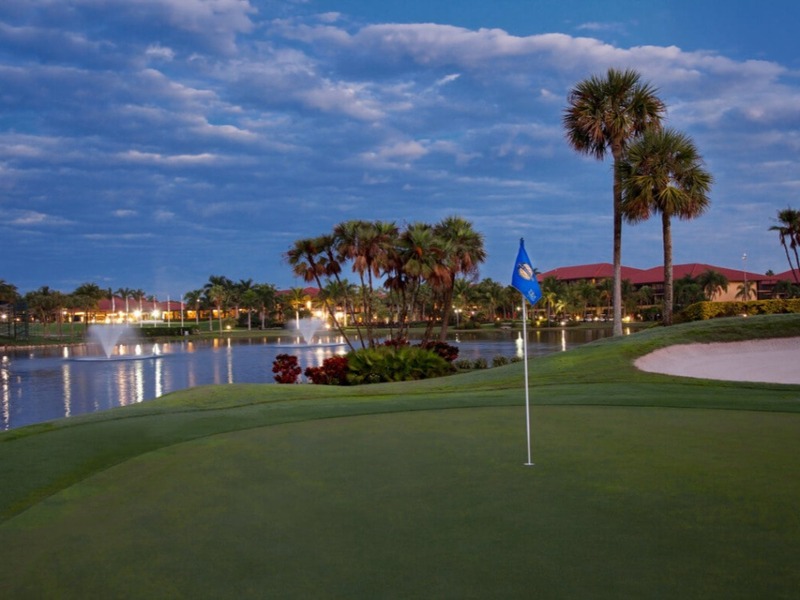 If you invite your significant other or family, they may participate in your program as well as enjoy the resort amenities. 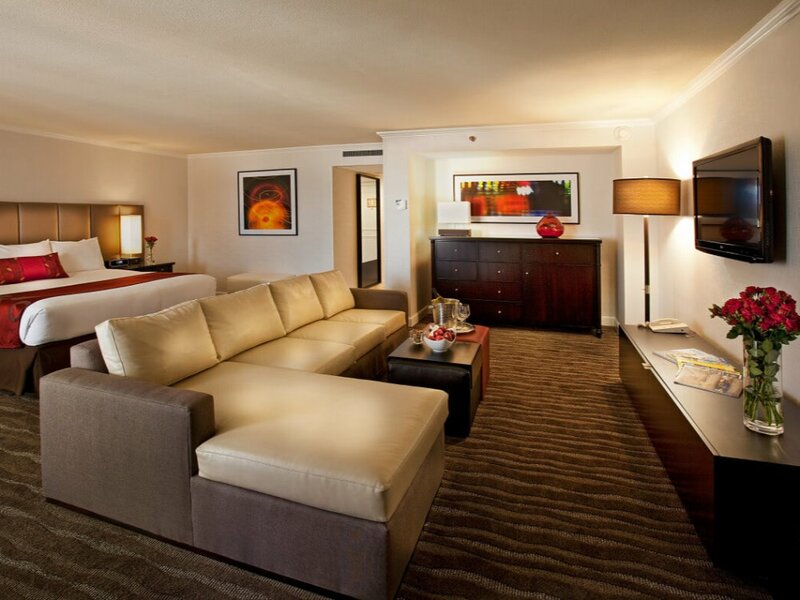 You would be surprised at how much can be accomplished in a relaxed home like setting.